2. One species of bamboo flowers together at the same time, irrespective of geographical location or climate. 4. Bamboo Flowering considered to be a Curse, because, the population of Rodents multiplies as they get to eat bamboo seeds,(Popularly known as 'Rat Flood') and then they start consuming all available grains. It leads to famine and 'rodent borne' diseases like Bubonic plague etc. 5. 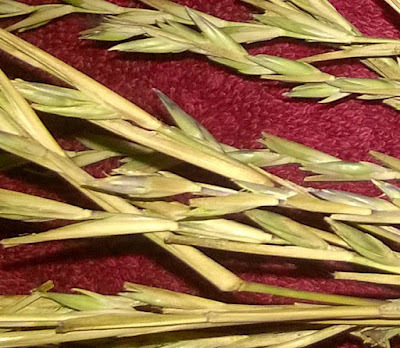 In Mizoram, flowering happens in every 48 years and it is called 'Mautam' in the local language. 6. 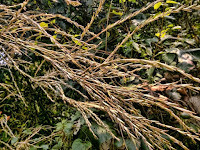 It is believed that there is some alarm clock in the Bamboo gene which triggers flowering, but it is still UN-discovered. I am in Umrongso for 11 years, in two spans, from 1997 to 2005 and then from 2013 till date. In these years, I have witnesses not less that 5-6 bamboo flowerings personally. 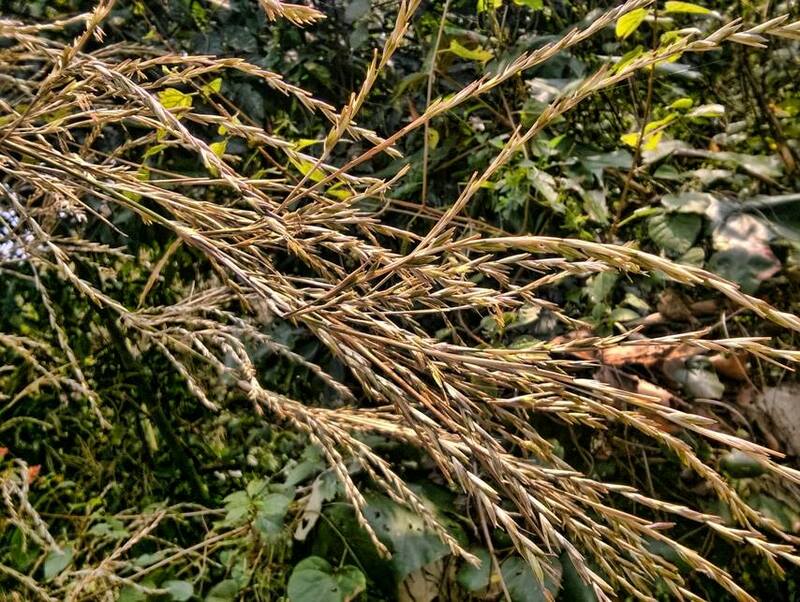 This time it is happening again, and the Species in question this time in called 'Muli' Bamboo locally; all muli bamboos in the forests are flowering now. 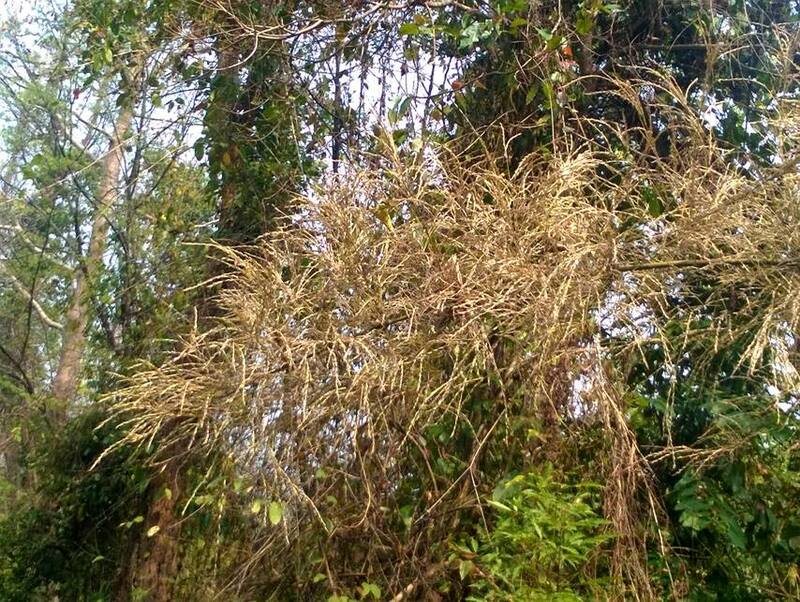 In 2014 it was 'Jati' Bamboo flowering and since then this species disappeared from the hills. More or less, every year oneor the other species flower in here, more often than not, and after that, that particular species is gone for years. Somehow, this phenomenon defies the overall theory of Bamboo flowering, because it is happening so frequently. May be this place has something in store for Botanists, and that is why I am posting this.